The unsurpassed quality of our garage door repair services makes them the primary choice in case of emergency or a chronic problem. 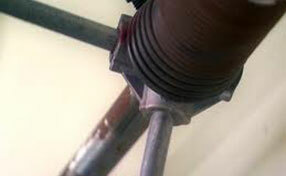 We use an immaculate work process for resolving any issue effectively and quickly. Likewise, retain the knowledge, skills, equipment, and spare parts to provide the ideal fix no matter whether it is extension spring repair, damaged panel restoration or opener safety sensors replacement. Speed and reliability are the major attributes of both our emergency and scheduled services. For planned garage door replacement and installation projects, count on our expert company to do all the work with the highest degree of precision for absolutely impeccable operation. Our professional maintenance service works to preserve the optimal condition and functioning of overhead doors and to extend their useful life. 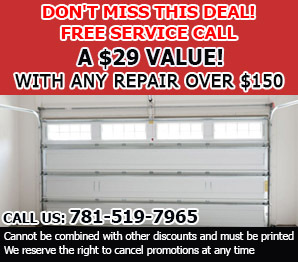 Garage Door Repair in Reading acts as the community’s leading garage door service provider. 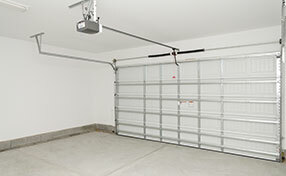 It offers emergency garage door services 7 days a week, and employs only the most highly-skilled local contractors. These certified and licensed garage door technicians are experienced in working with all types of garage door services and garage door openers service is their specialty. When having a brand new garage door installed, it’s important to know the differences between the three types of garage drive motors. 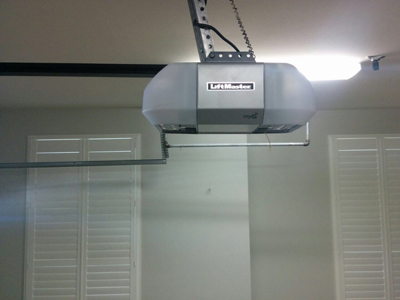 Chain drive garage door openers are the least expensive and are very reliable; however, they are the noisiest of all three types. It may be best to consider another option if you have an attached garage or if there is a room or apartment over your garage. Screw drives come with fewer working parts so they are low maintenance, but they don’t do well in extreme temperature fluctuations and may not be suitable for cold New England winters. And the most expensive among the garage door openers are Belt Dries motors. These are the quietest and making them great investments for the home. Garage Door Repair in Reading wants to become your neighborhood garage door repair company. Contact us for emergency services, to schedule a regular maintenance service that consists of adjustments or lubrication, or to inquire about new garage door installations. Our services can be adjusted to fit just about any budget.